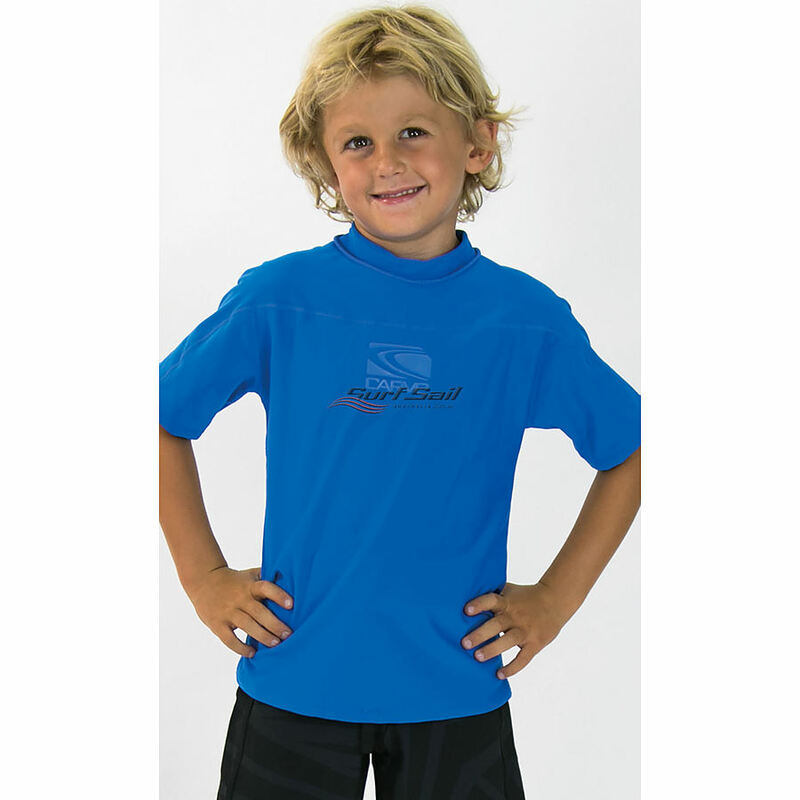 4.5	stars -	"Review for Carve Nemisis Toddlers S S Thermal Rashie Ocean" Mark Taylor This Carve Nemisis Toddlers S S Thermal Rashie Ocean is the best Thermal Wear Boys I have tried. - Fitted style performance rashie with fleecey warmth built in. - Multi Panel Thermal Rash Top - 245G Nylon/ Elastane Brushed Inside - Excellent sun protection 50+ UV Rating . If you don't know what size to go for, check out our sizing chart as a guide. Fitted style performance rashie with fleecey warmth built in. If you don't know what size to go for, check out our sizing chart as a guide.